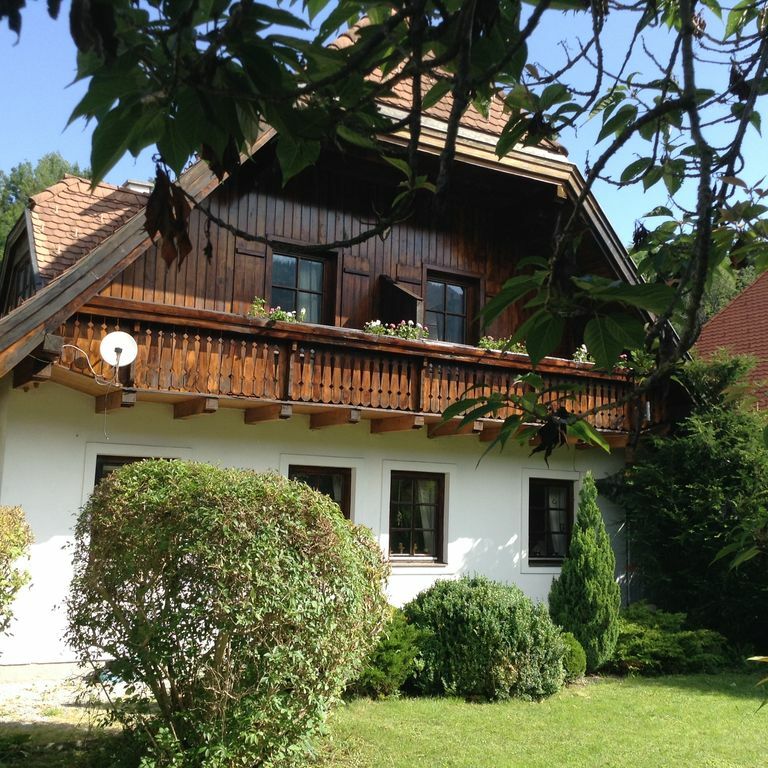 House Styra - Your holiday in the Dachstein Tauern Region Schladming. impressive mountain worlds and winter sports Amadé await you. including the summercard Schladming-Dachstein !!! The apartment has a balcony, a large combined living room, small kitchen, shower / WC. The city center and the Planai valley station are just a few minutes walk away. In front of the house is also directly a bus stop. Take a vacation in one of the most attractive places on the Dachstein. With its pretty center it nestles below the Planai and has one of the best developments of hiking, skiing and mountain biking areas. The holiday apartment is located on the sunny side of Schladming with a wonderful view of Planai and Hochwurzen only a few minutes walk from the city center with its pretty little shops, restaurants and cafes. Directly in front of the house is also a bus / ski bus stop, from which one has a good connection. Just leave your car and enjoy a stress-free holiday. Hikers and mountain bikers get their money's worth here. Beautiful mountain trails offer beautiful views of the region.